– We’ll have Barbieri SpectroPads for attendee use during the class. If you’re in the print industry, this certification class is something you don’t want to miss. 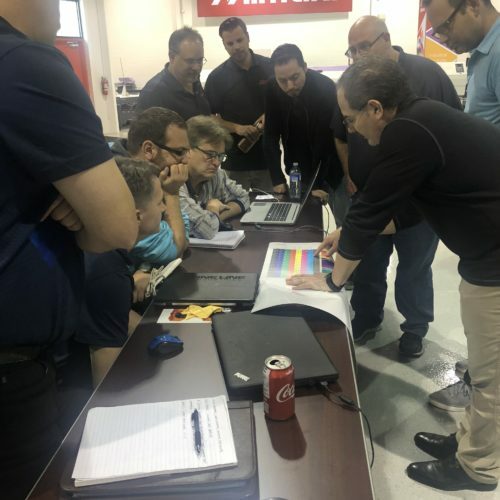 Your lead instructor for this workshop will be Jim Raffel, an industry veteran with more than 30 years of color experience. 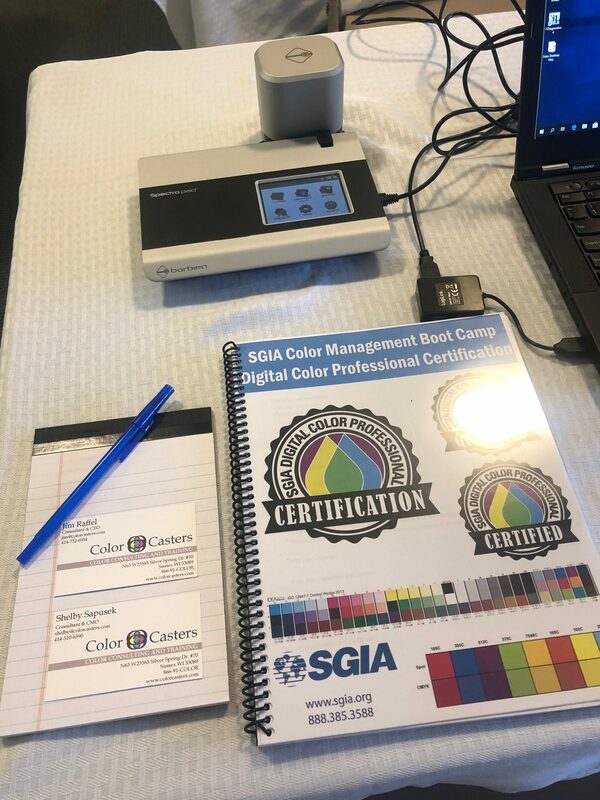 Jim is often joined by Shelby Sapusek, a certified instructor for the SGIA Digital Color Professional program. She has more than two decades of design-side color management expertise. 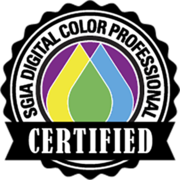 Shelby is also certified by RIP manufacturers and has helped organize and/or lead most of the ColorCasters events. 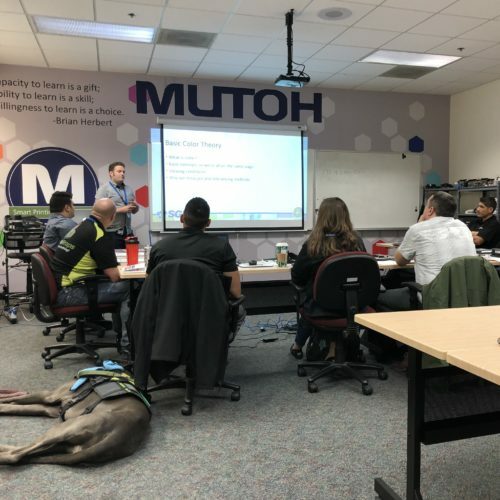 This workshop takes place in Barbieri’s state-of-the-art facility in Salt Lake City. The focused, small class setting allows you to master color management. Learn from the industry’s top instructors and walk away with confidence and skill. Register now — space is limited. All workshops are taught in English.